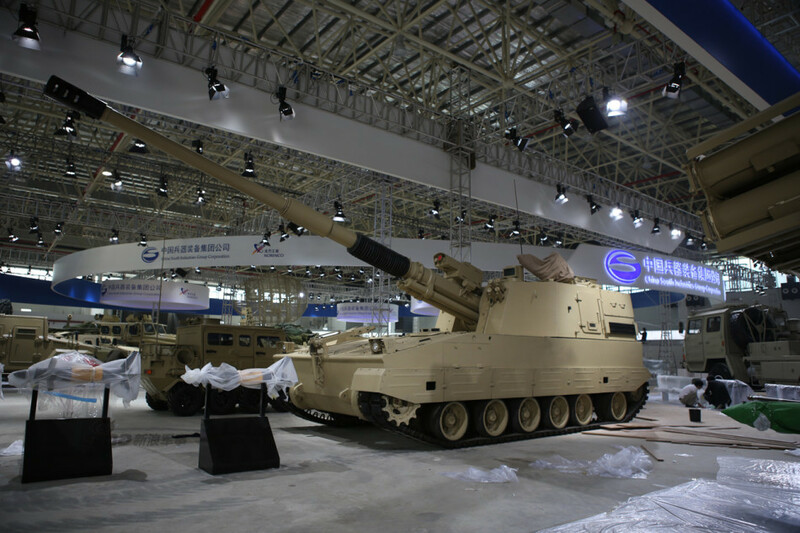 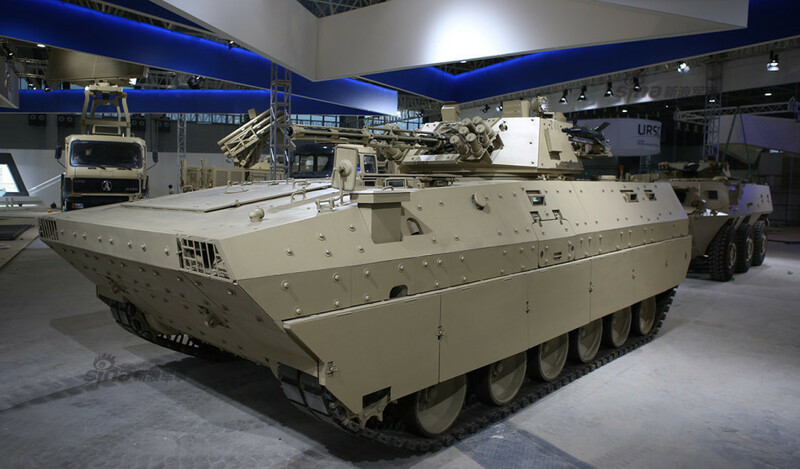 VT-4(MBT-3000) The new star. 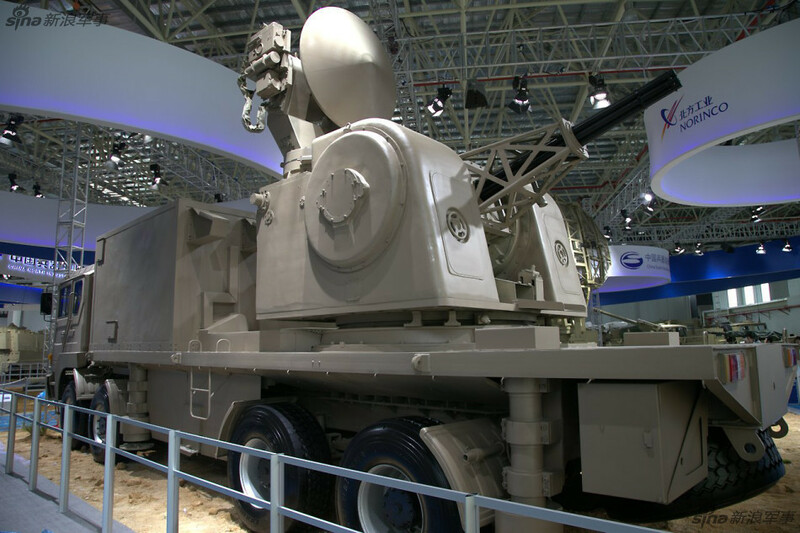 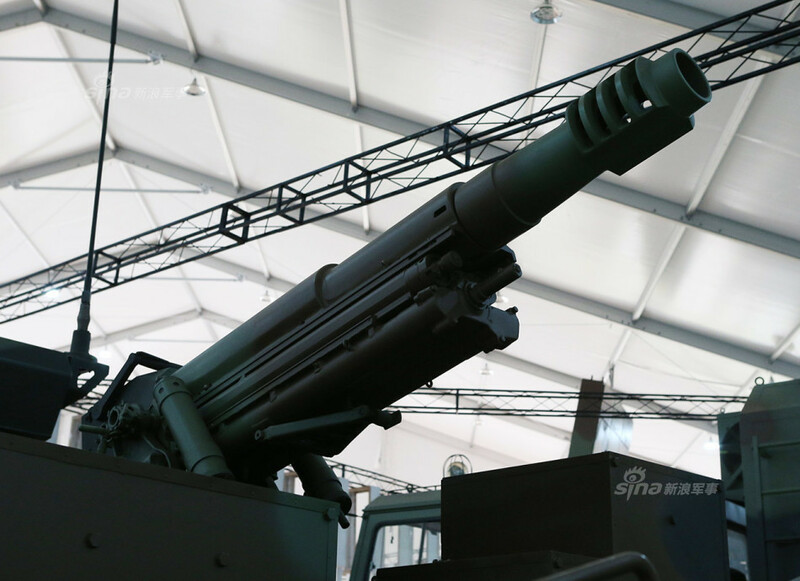 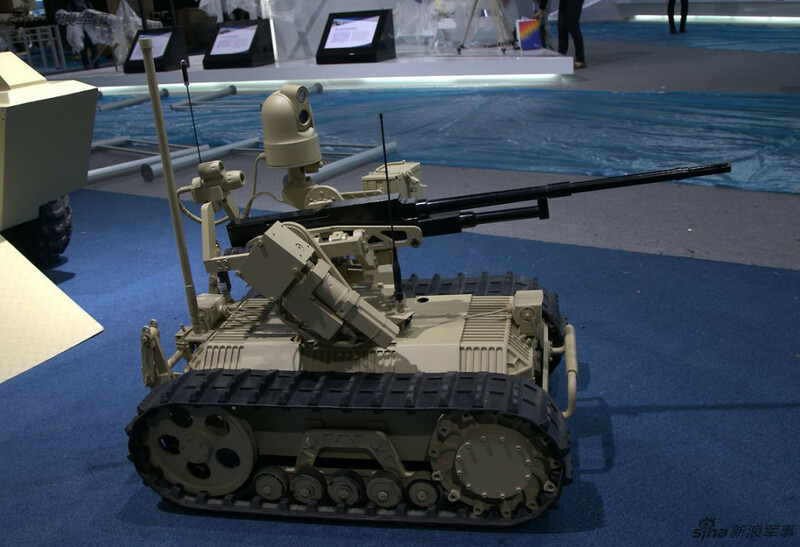 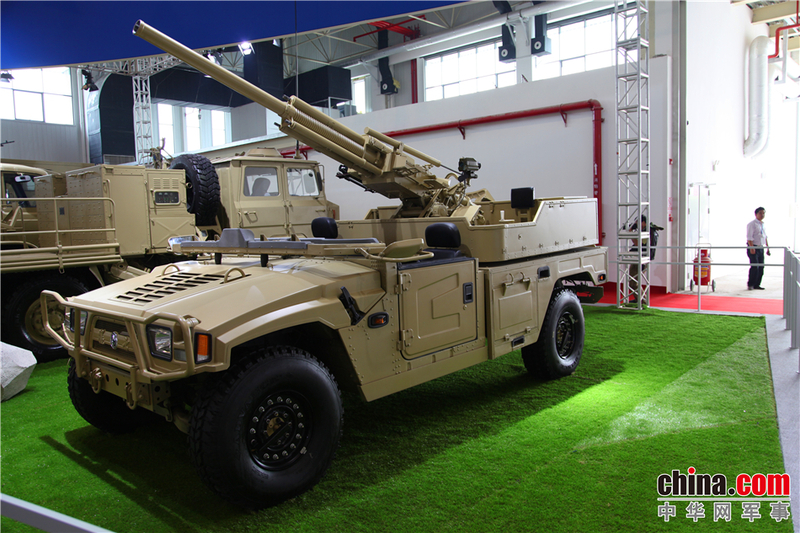 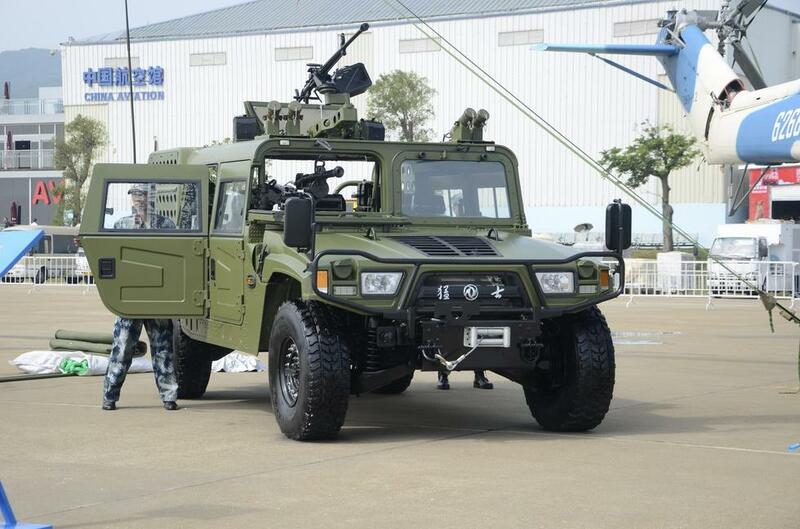 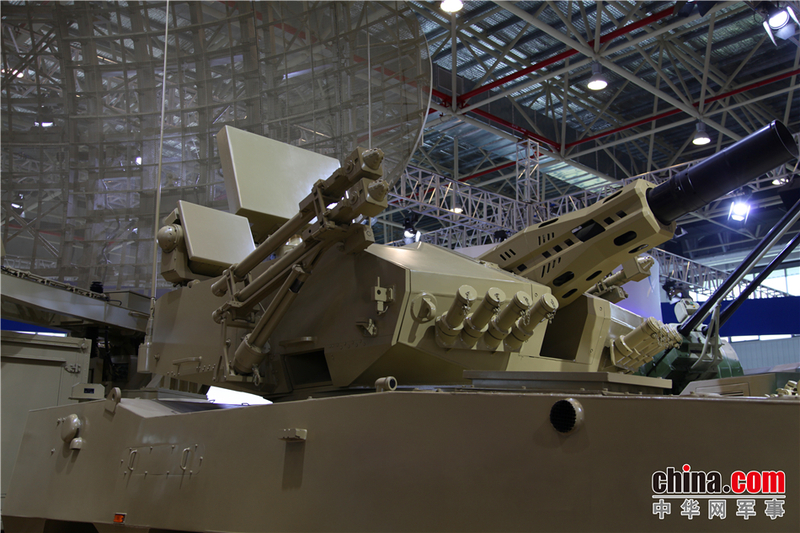 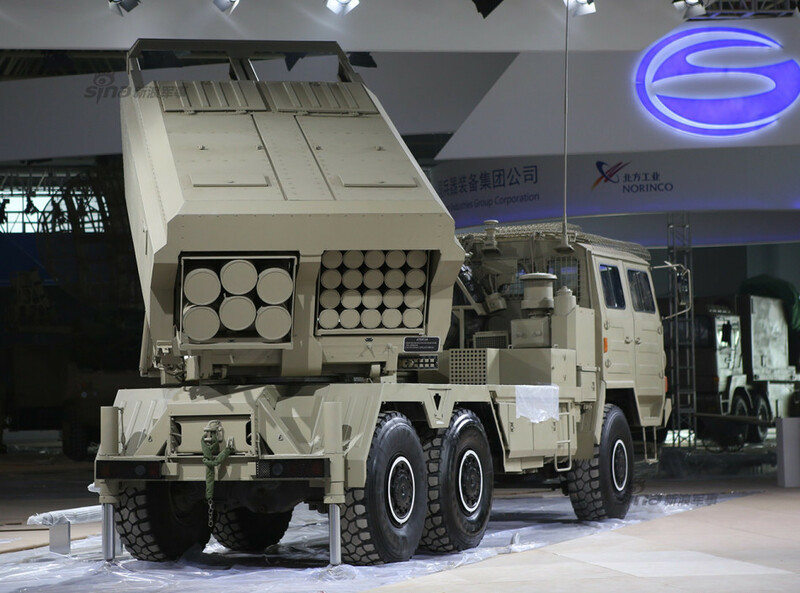 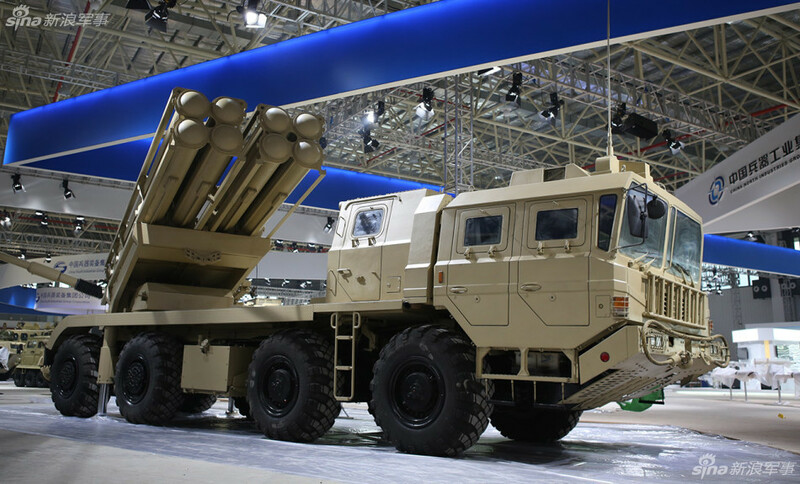 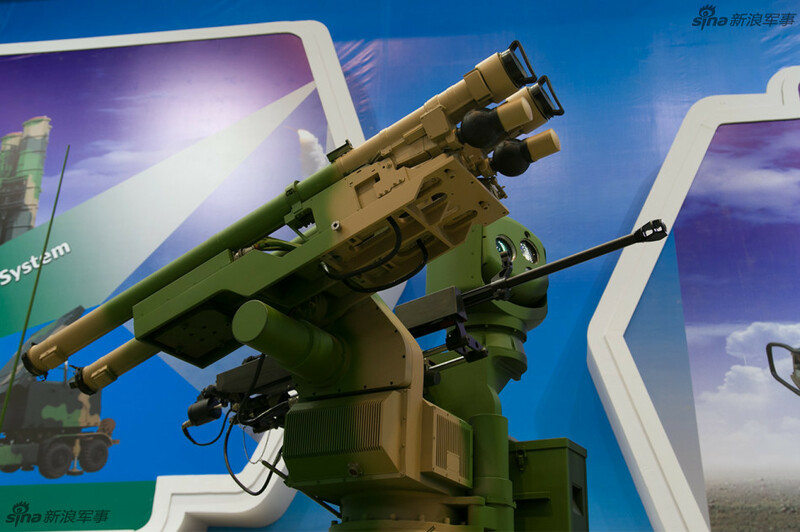 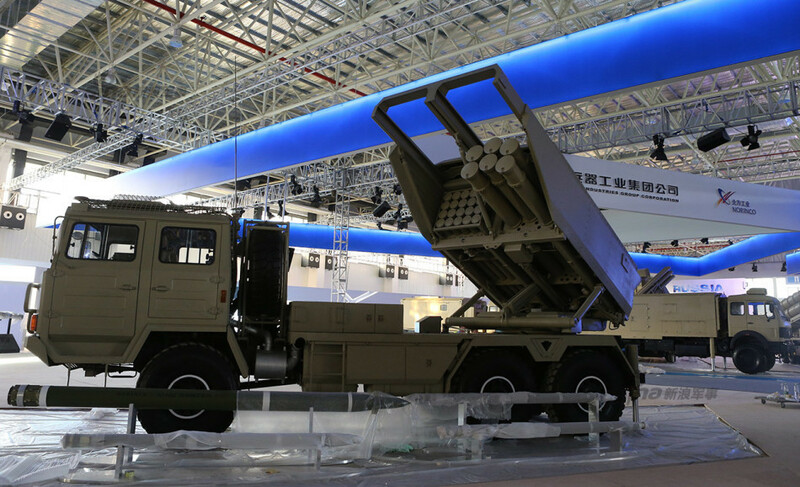 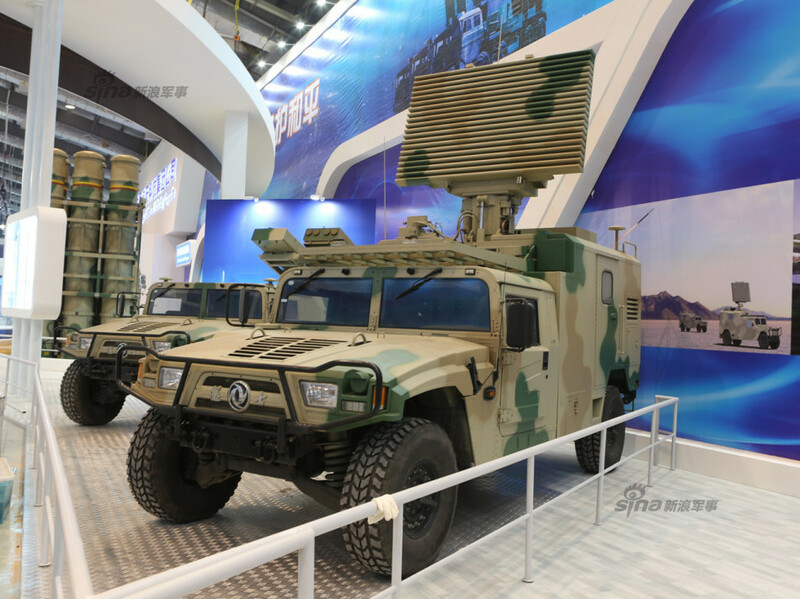 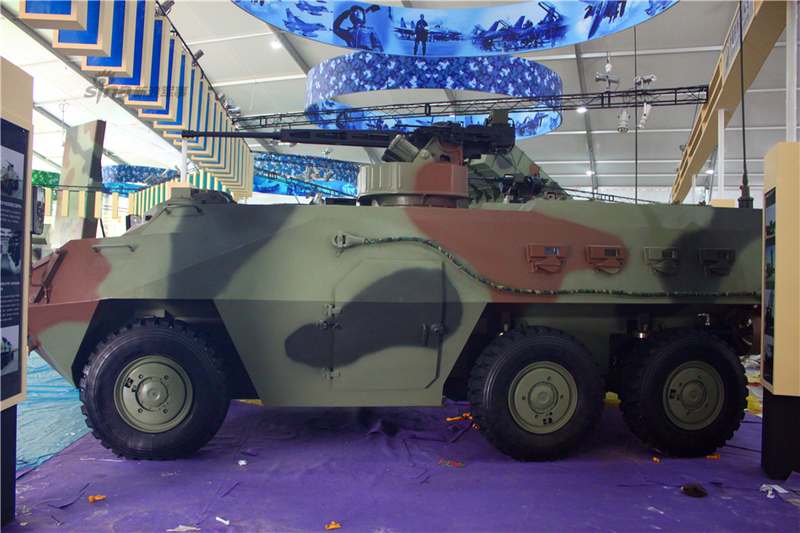 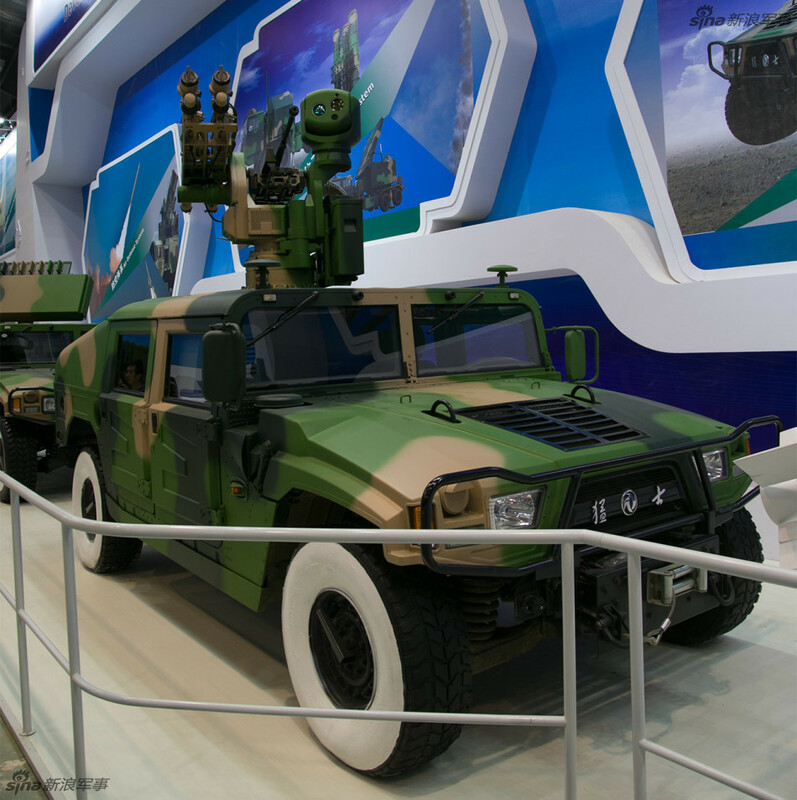 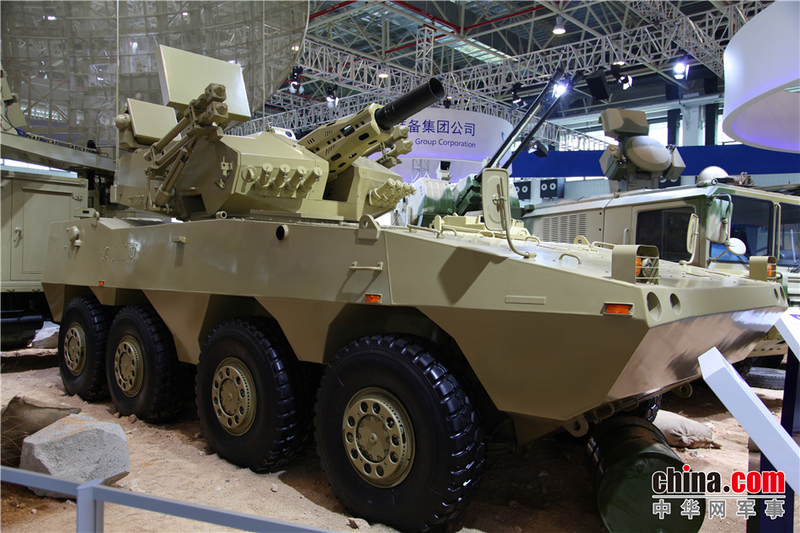 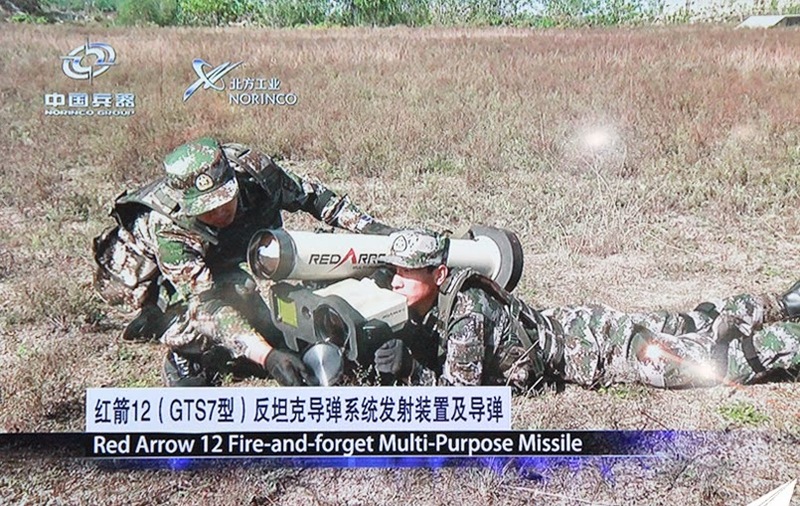 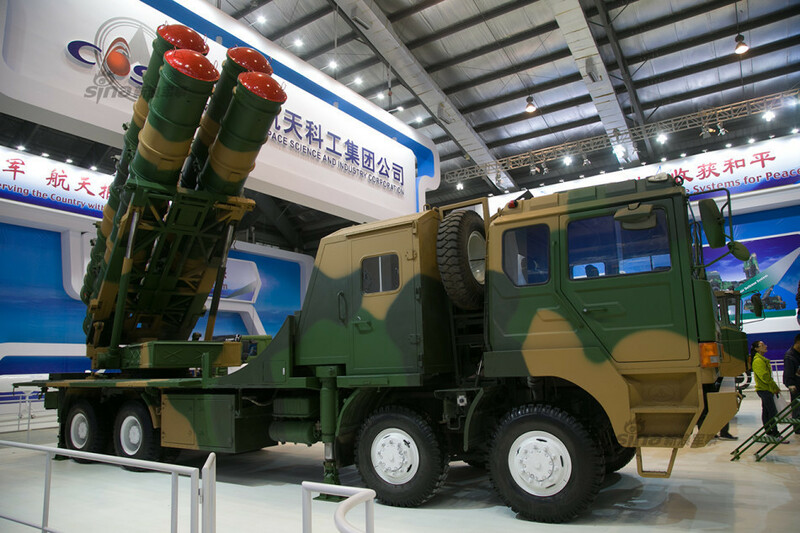 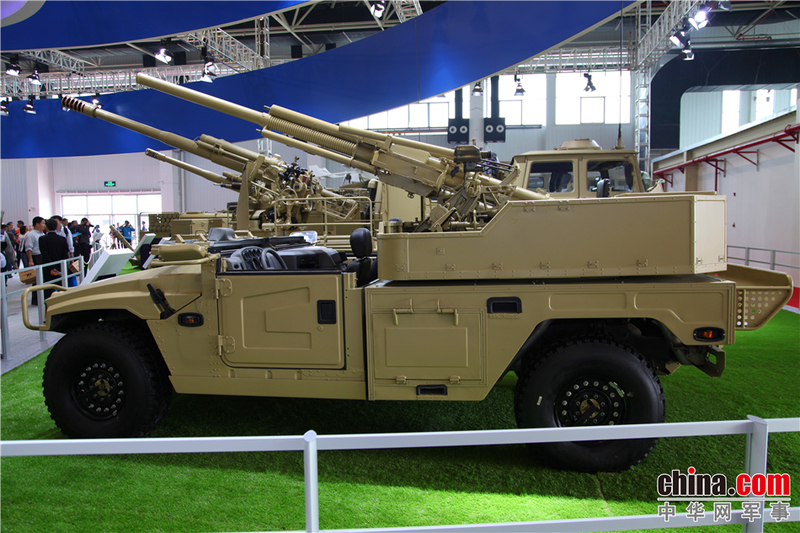 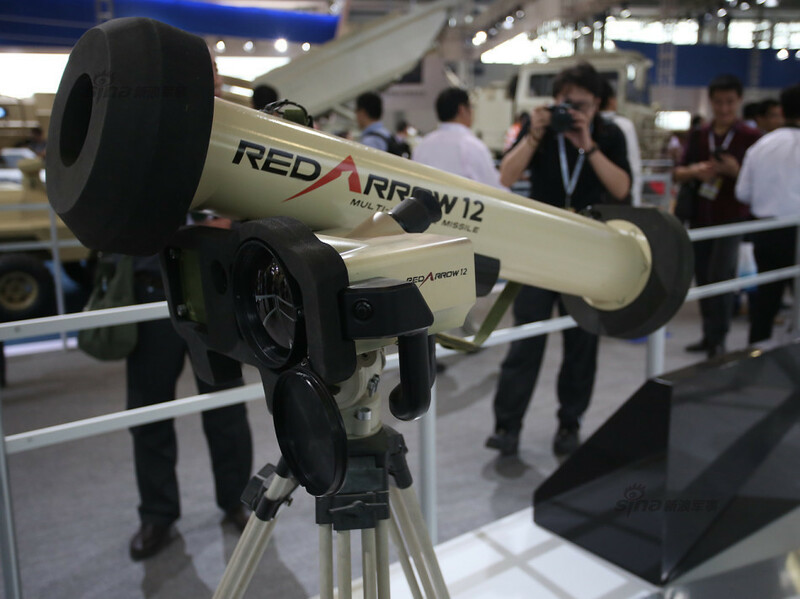 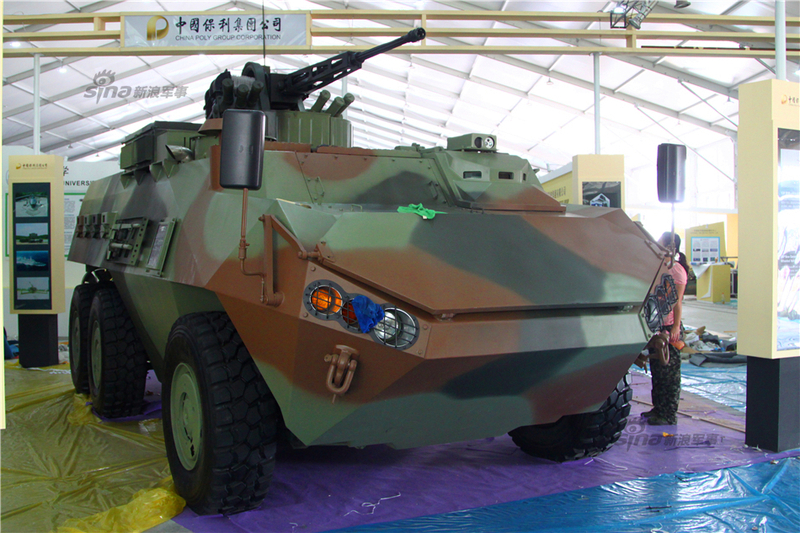 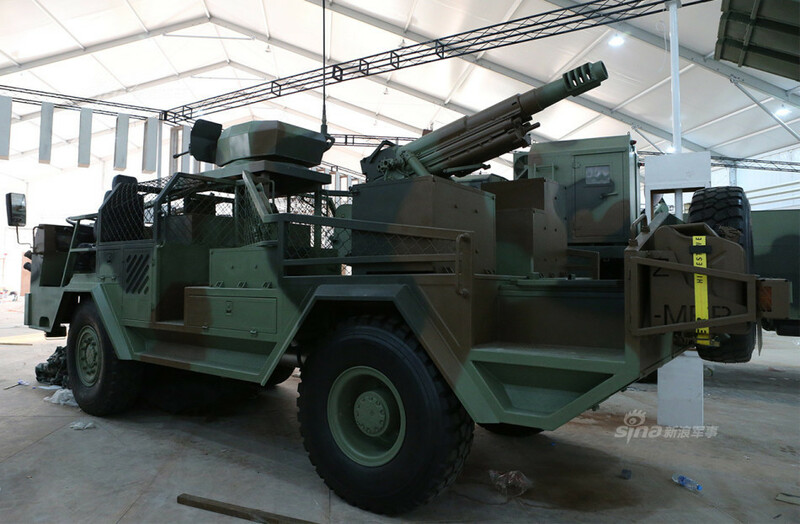 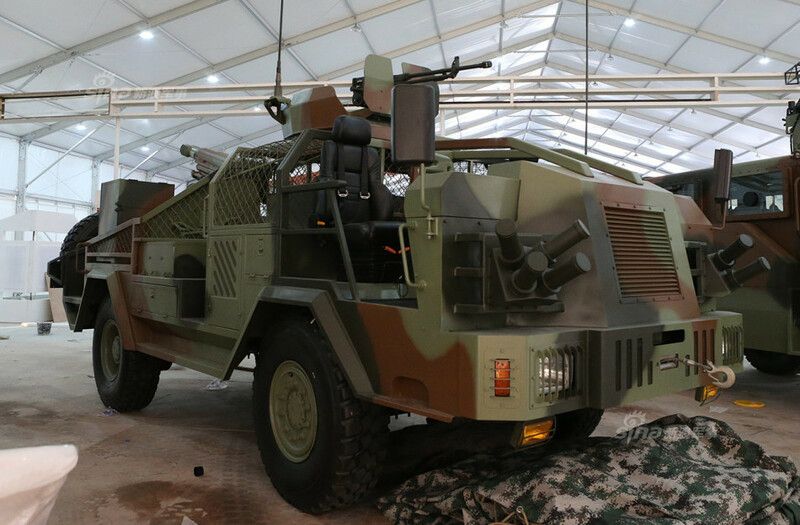 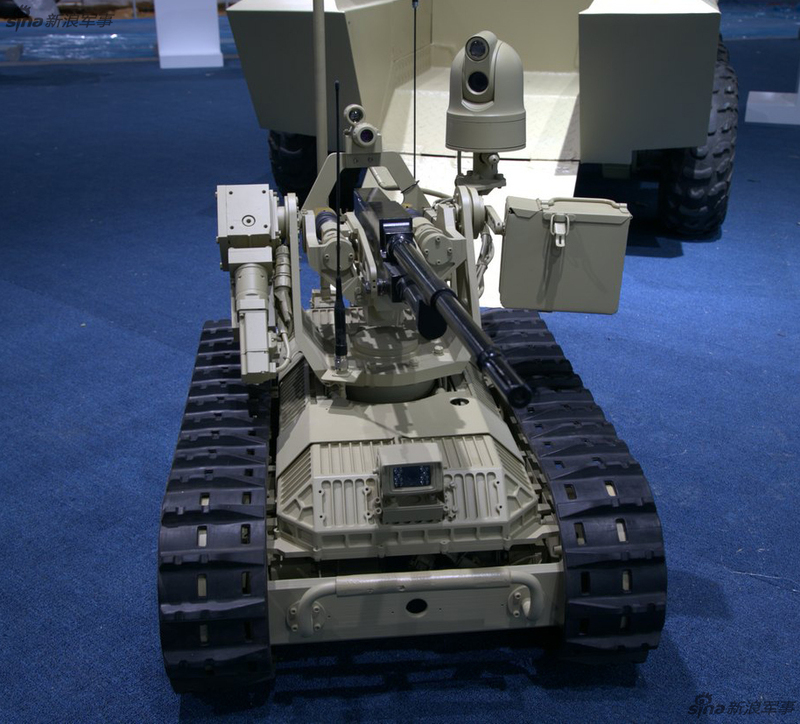 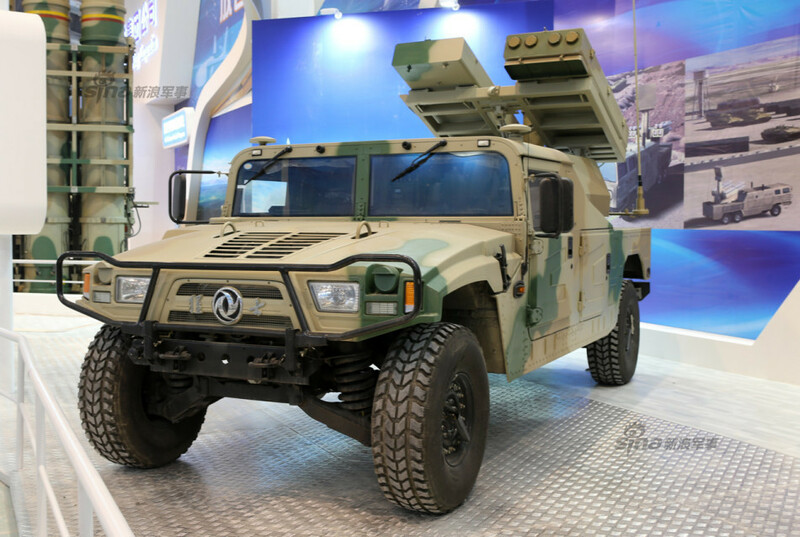 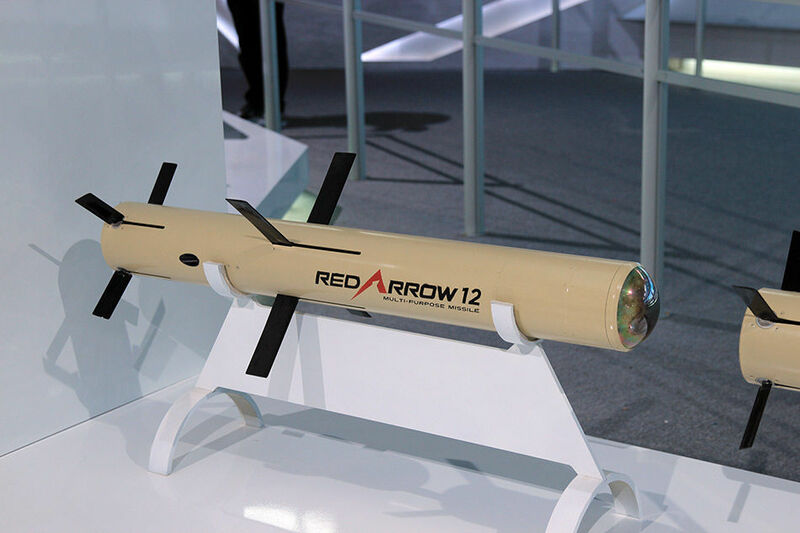 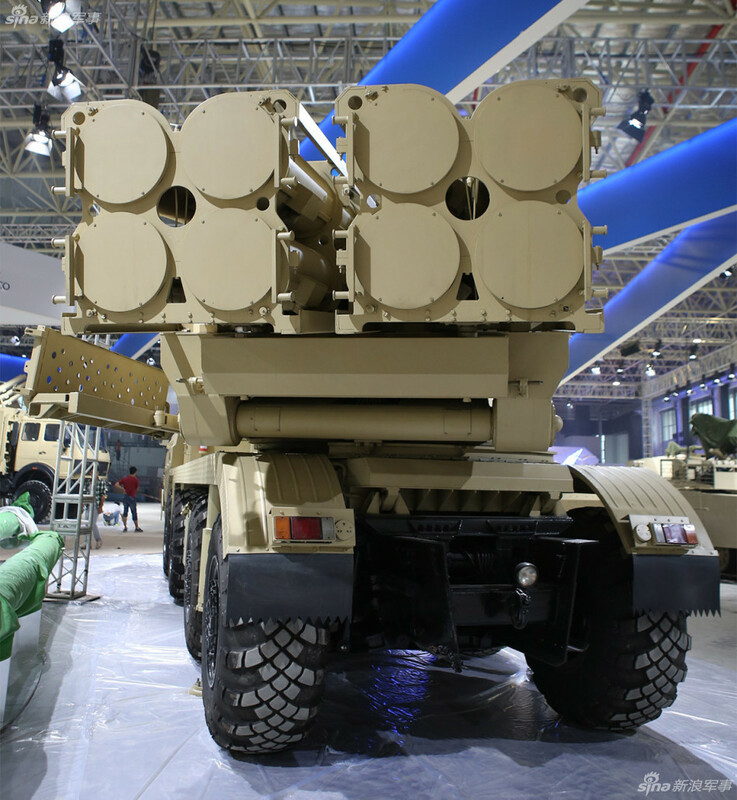 . .
RED RROW-12 (HJ-12) anti-tank missiles.